The largest gathering of SAP BPC users in the world. Register Now vidplaybtn Why Attend? The EPM Leadership Summit is a unique and unparalleled event that you will not want to miss. Unlike other similarly positioned events, the EPM Leadership Summit is entirely focused on FP&A, Consolidations, and Reporting processes, and the respective impacts within your organization. The event is carefully curated to provide a holistic and comprehensive agenda that is meaningful to all levels of participation. From the executive sessions that focus on strategic decisions, the business processes at work, through to system administration & infrastructure, our agenda artfully weaves together the common threads that unify potentially competing functions. Additionally, with a strong focus on the SAP EPM / BPC communities as a whole, the Summit provides ample opportunity for networking and collaboration. It is this overarching understanding of the relationships at play that allows the EPM Leadership Summit team to bring together the high quality of content, speakers and group session in this truly unique manner. Although Column5 offers a number of free EPM educational resources, we have answered the call from the EPM community who have asked for an enhanced level of content. The Column5 EPM Summit Program offers nearly 200 hours of expanded EPM content in three tracks: Functional, Technical and Executive. The content is carefully designed to expand and intensify from event to event with the ongoing goal of advancing every attendee’s EPM knowledge as the events progress. Other events feature a few EPM sessions with content presented by multiple SAP partners. In a multiple-partner event, EPM implementation and enhancement experts are not willing to share proprietary IP that can dramatically improve the customer experience. By driving the content for these events, Column5 has the freedom to deliver high-value, premium EPM content that is not available anywhere else. EPM customers typically pay upwards of tens of thousands in annual maintenance for EPM products. This enhanced EPM educational content can lower your total cost of ownership and make your organization more independent. 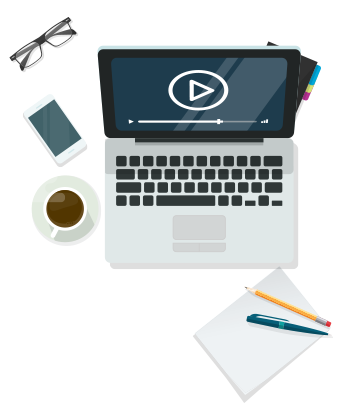 We believe that quality education is so critical to EPM success throughout your organization that we also offer CPE credit for every live session you participate in. Column5’s annual EPM Summit Program brings together EPM experts from around the globe who have built a community dedicated to learning and advancing EPM excellence. Although there are a number of associations and events, there is only one event dedicated solely to SAP EPM. 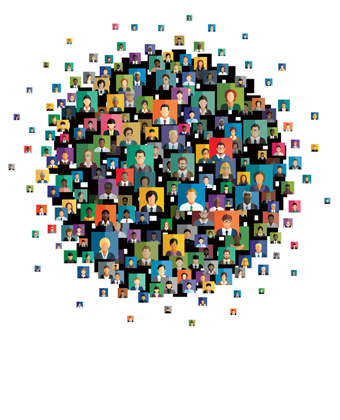 Navigating the larger, diluted events and association functions can make it difficult for EPM enthusiasts to find each other and create relationships. In addition to customers demonstrating EPM Excellence, we will also be joined by EPM product experts from SAP as well as our top resources and implementation partners from around the globe. Everyone you meet online and in Las Vegas is a member of the EPM community and can expand your list of valuable EPM resources and peers. Our past Summit attendees continue to tell us that our event gives them benchmarks in both a “big picture” and tactical view. Benchmarking can deliver deep insights about a company’s performance and help you identify gaps and improvement opportunities. Measuring your solution against your peers’ to gain insights into key performance metrics can be invaluable. This event series allows you to compare your solution with other organizations and best practice scenarios to help you chart your organization’s course. This year, we are enhancing our benchmarking rewards by inviting all registrants to enhance their return on investment by participating in the 2019 EPM Benchmarking Study. 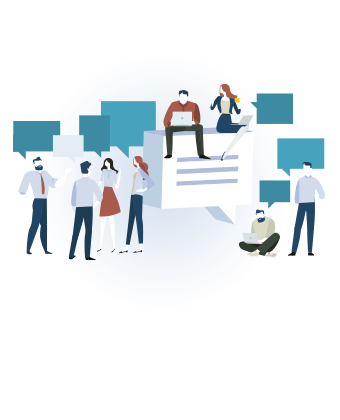 By taking part in this ground-breaking study you will receive a precise measurement of how your organization stacks up to the rest of the EPM community and exclusive data released only at the Summit that you can share within your organization throughout the year. Click here to view a downloadable grid version of the agenda organized by day! 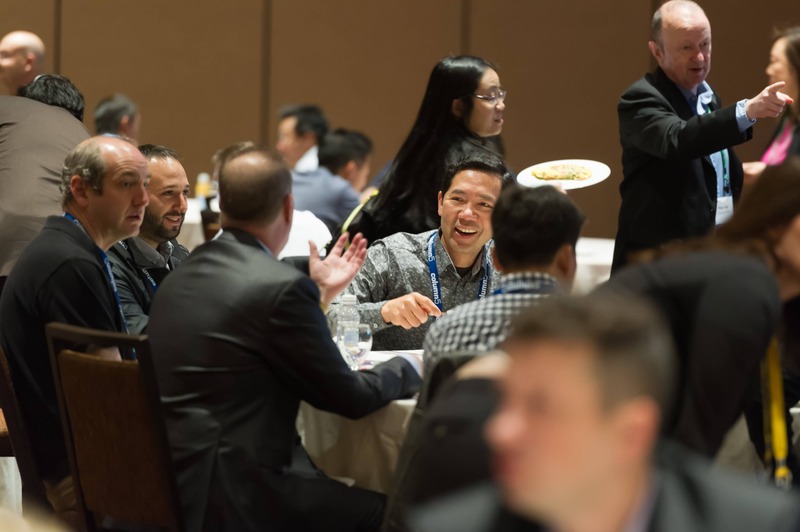 The most important SAP EPM event a user can attend, the EPM Leadership Summit program is an annual series of educational events to keep members updated with the latest information and skills to make the most of their EPM investments. What our past attendees say about the EPM Summit. 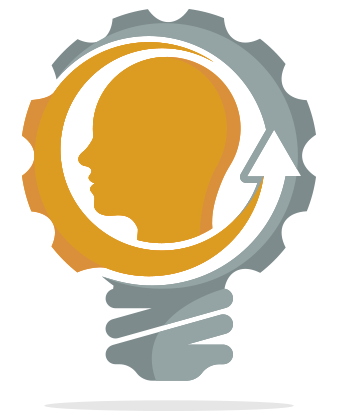 The EPM Summit offers unmatched BPC learning and content in concisely planned sessions. The networking opportunities with other EPM users and administrators is entirely valuable to me and the way we run our EPM Platform. Being fairly new to BPC, this event has taught me a lot about the product as well as helped me think of new ways to improve current processes at my organization. The big differentiator between the EPM Leadership Summit and other similar conferences is the mass amount of information/experts available to the attendees. I’ve never been to a conference where I got so much knowledge on all aspects of EPM solutions! My favorite aspect of the Summit is talking to other users that use BPC. Use our justification letter to convince your boss of the benefits of attending and gain approval. 3730 Las Vegas Blvd S, Las Vegas, NV. Who ever said Financial Planning & Analysis can’t be fun? The 2019 EPM Leadership Summit is proud to announce an exclusive performance and VIP meet & greet added to this years conference. 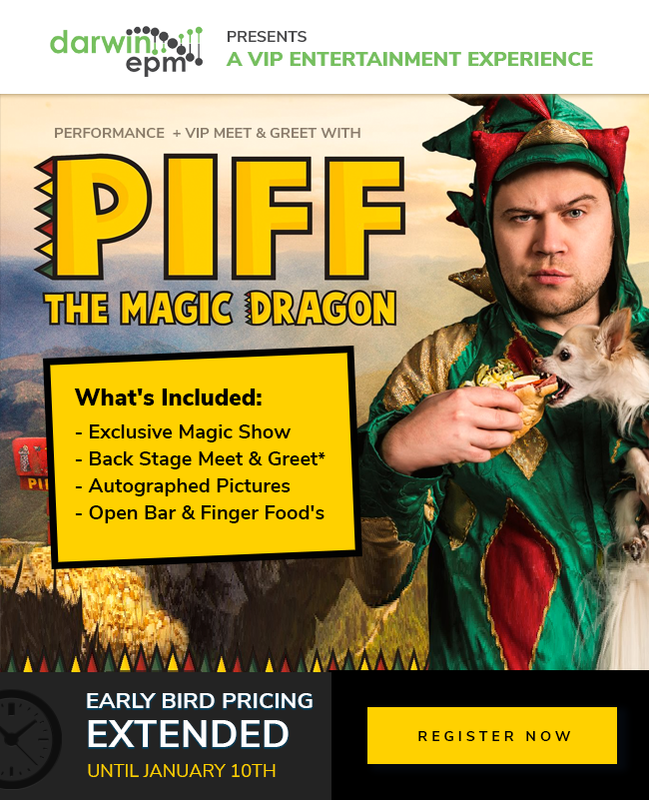 Featuring Piff the Magic Dragon (and Mr. Piffles) from America’s got talent, VIP autograph signing session, open bar, and hors d’oeuvres. Brought to you by Darwin EPM. Why? Because Darwin is like magic for SAP BPC users!